The UVG12 has a typical response of 0.115 A/W, with a minimum response of 0.105, and a maximum response of 0.125 under testing conditions at 254nm. 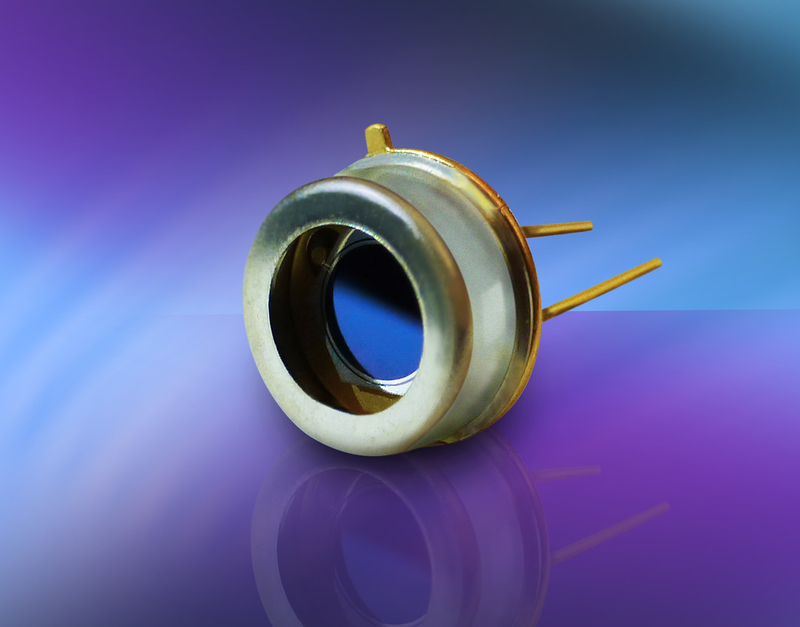 This new photodiode exhibits extreme stability, features operation and storage temperatures from -20°C - 80°C, and displays less than a 2% drop in responsivity after exposure to megajoules/cm2 of 254 nm light. Shipped with a temporary cover for protection, these photodiodes are available at $282.63 per unit. For more features, parameters, and testing conditions, download the datasheet.